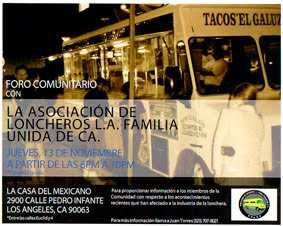 What: Batalla de Loncheras - Battle of the Taco Trucks. Live music. Beer and Wine Garden. 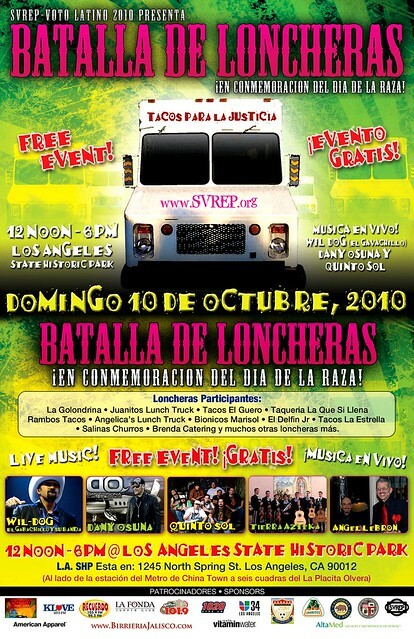 WHY: Unlike the gourmet food truck fest this event is FREE. Cool! I'm going to repost this.